Need an expert in Energy Risk Management? KMRD knows the importance of a well-organized energy insurance program and how it can affect your energy company’s bottom line. 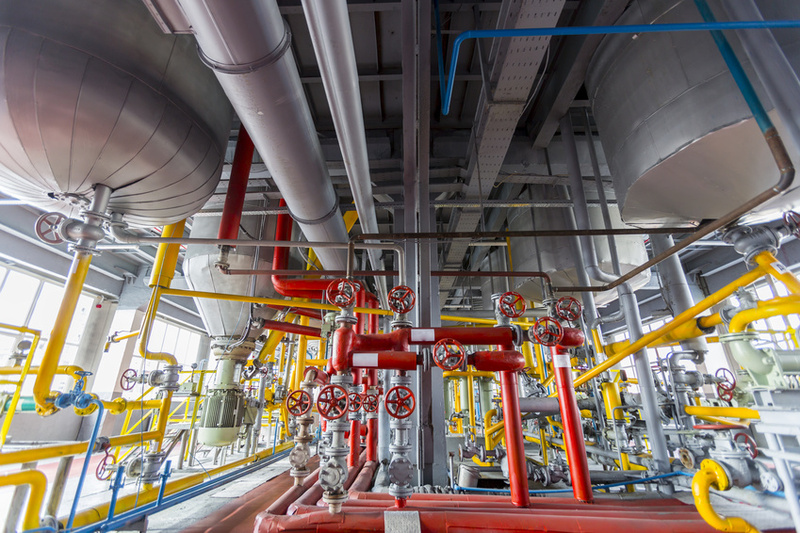 There are some serious risks facing energy businesses today, and we know most “off the shelf” programs aren’t enough to meet your specific needs. That’s why our team of experienced professionals work closely to customize the programs specific to your situation. Our disciplined approach, proven process, world-class service team and award-winning risk management portal are only a few of the reasons 98% of our more than 600 clients choose to stay with KMRD. Request our PDF below to learn more about our energy risk management programs.